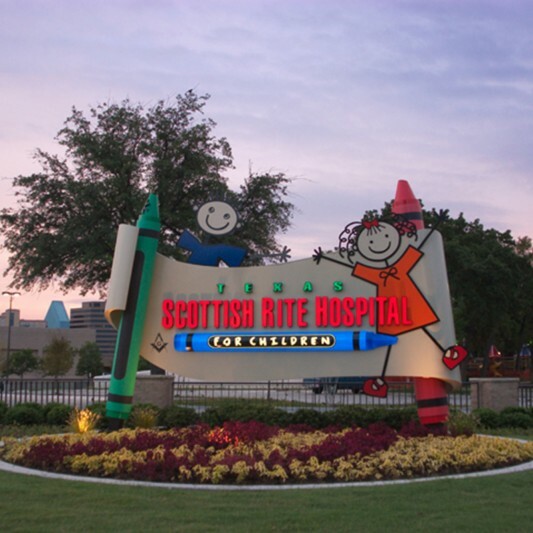 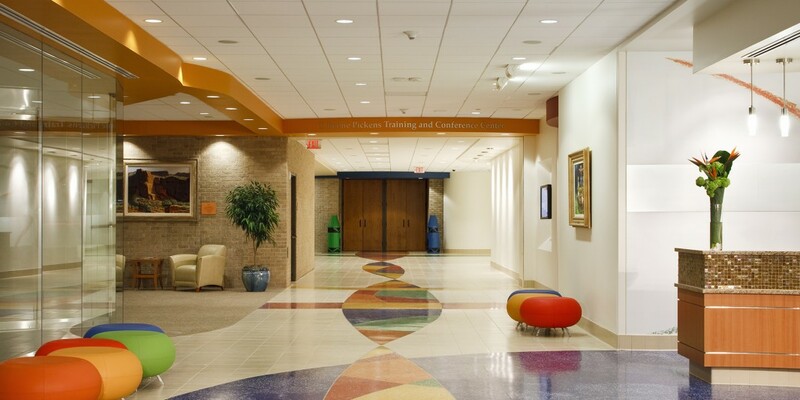 Texas Scottish Rite Hospital for Children (TSRHFC) needed a long term construction partner that not only had superior construction expertise but was committed to the community and shared the values of their organization. 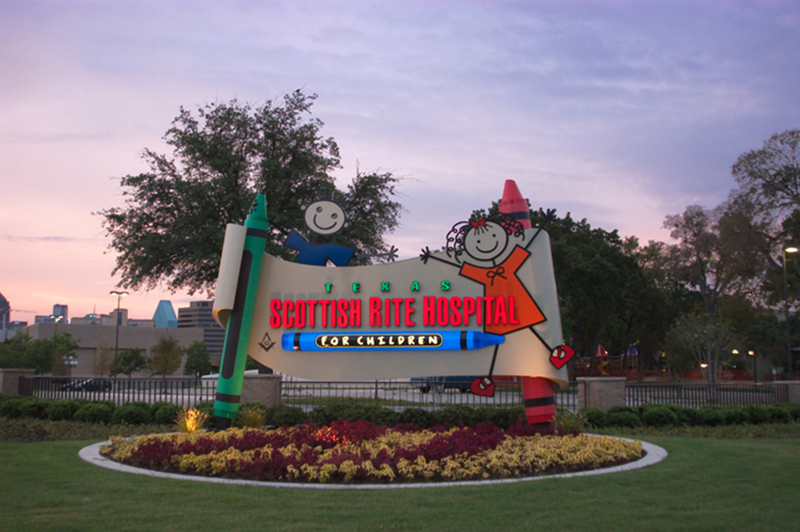 Our 40-year relationship with TSRHFC began in 1975 with the construction of a 285,000 SF hospital and has continued to this day. 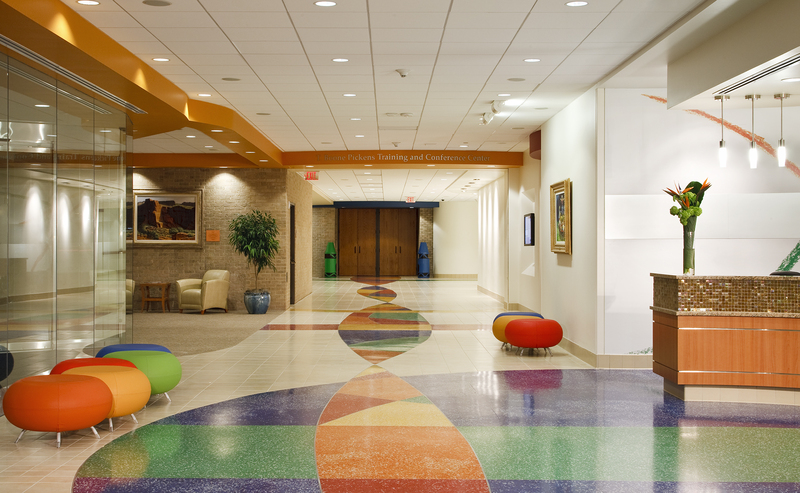 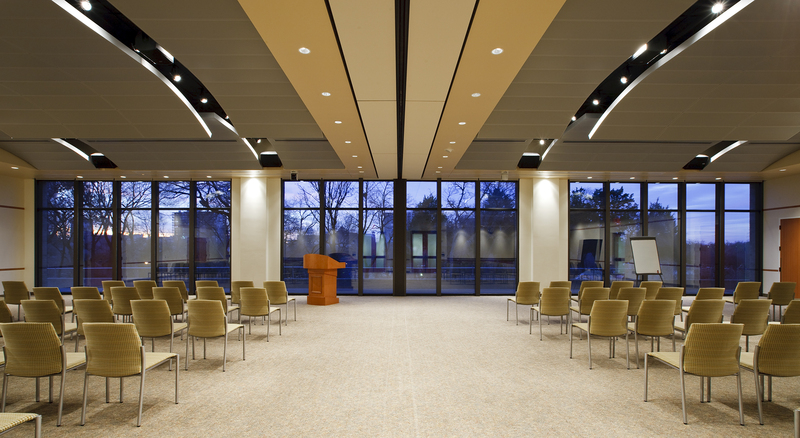 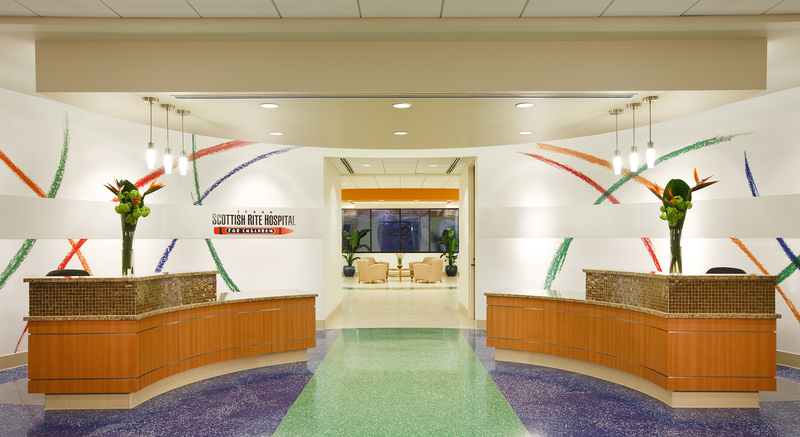 Serving as a true partner with the hospital, Beck has participated in over 25 significant projects and on a yearly basis averages 20-30 small renovations.